This is a gift that will keep on giving. 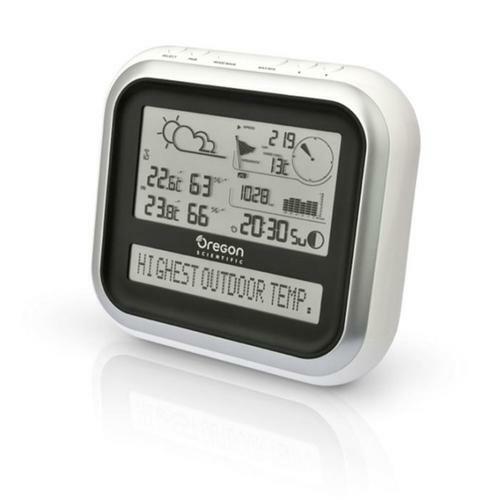 Oregon Scientific’s Professional All-in-one Weather Station will provide information on everything including wind speed and direction, rainfall, barometric pressure; outdoor and indoor temperatures, humidity levels all at your fingertips. You can even track weather patterns, creating a long-term outlook. You can even download an app that syncs your weather station with your device, and receive push-notifications on severe weather events.